Welcoming roughly 2 million visitors a year, Garden of the Gods accompanies Pikes Peak as a premiere Colorado Springs attraction. With more than 55 area attractions, there’s no shortage of things to do in Colorado Springs and Garden of the Gods. 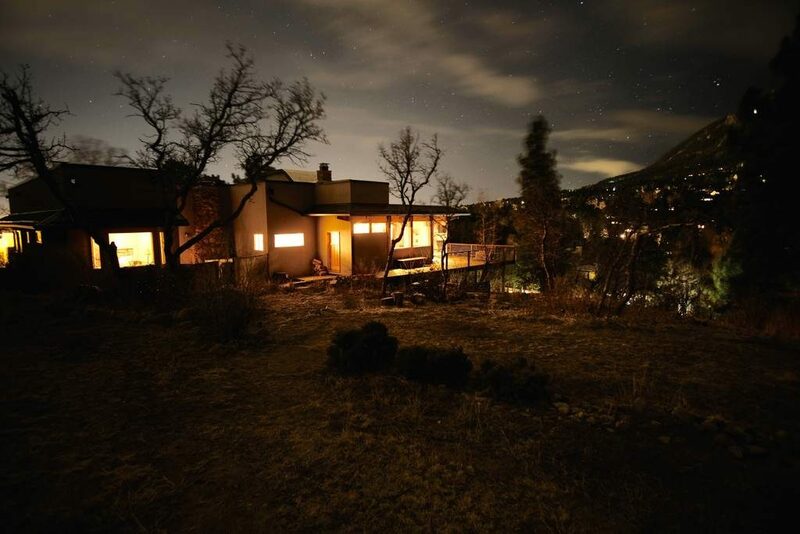 Ideas for what to do in Colorado Springs include a wide variety of cultural, outdoor, and educational opportunities — all the way from Garden of the Gods to the summit of Pikes Peak! Start with the articles below to begin planning your adventure! 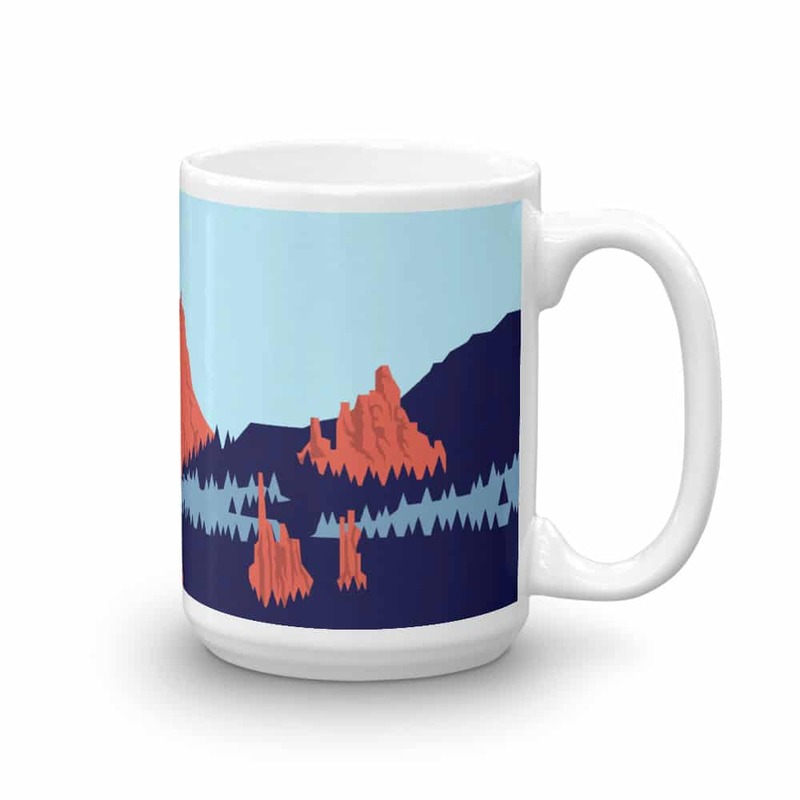 Looking for an excellent cup of coffee? 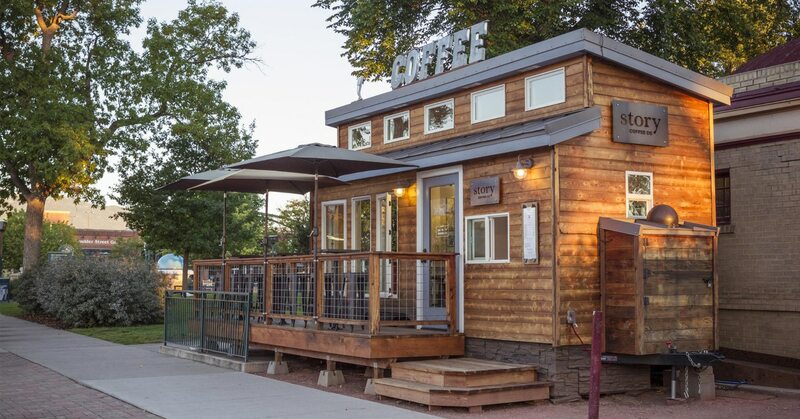 These five coffee shops won't disappoint. 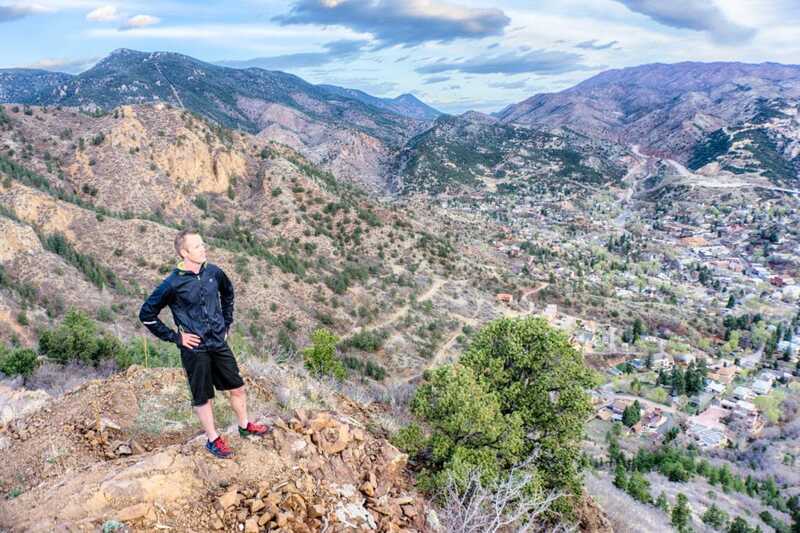 Manitou Springs is a small town packed with vibrant character, located at the base of Pikes Peak, just minutes from Garden of the Gods and downtown Colorado Springs. With unique historical shops for shopping and dining, Manitou also offers entertainment, events, places to explore, and stunning views. 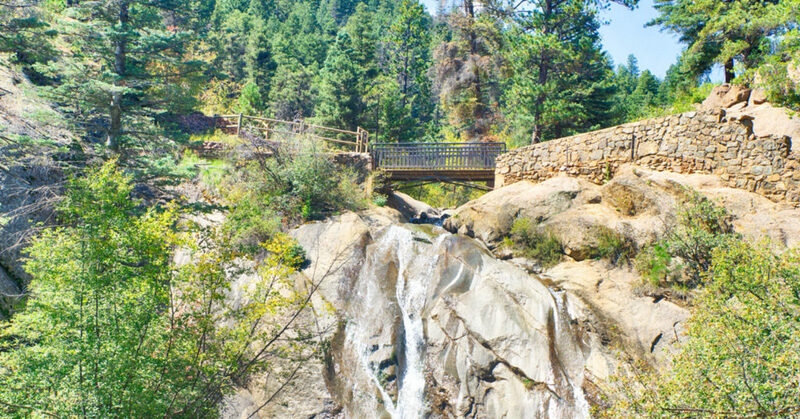 Visit Helen Hunt Falls to enjoy a scenic 35-foot waterfall, just west of Colorado Springs. 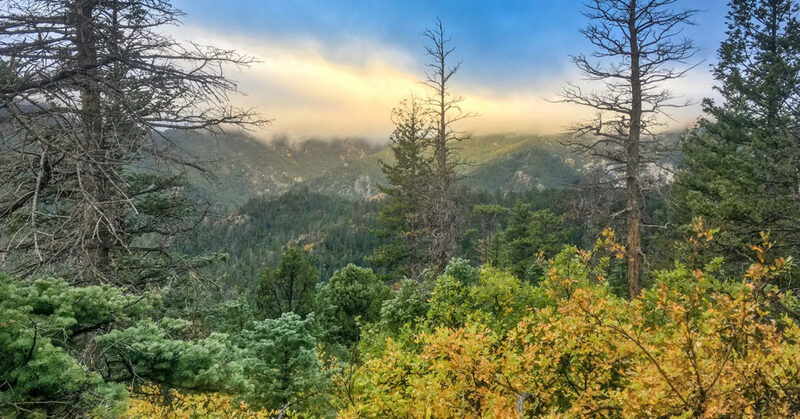 Here is all the info you’ll need about Helen Hunt Falls, the visitor center and gift shop, as well as other things to do nearby. 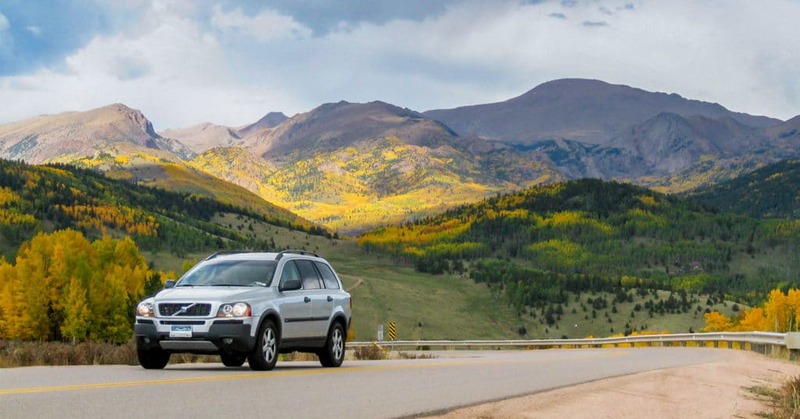 Drive the Pikes Peak Highway to the top of the Pikes Peak Summit! See amazing views at 14,115 feet, hike trails, and of course, get a doughnut freshly made at the top of Pikes Peak. But before you go, get details to make your visit a success. There is only one way to do Cheyenne Mountain Zoo's Run to the Shrine race - run like an animal! Garden of the Gods Colorado has been voted America's #1 park on Trip Advisor!